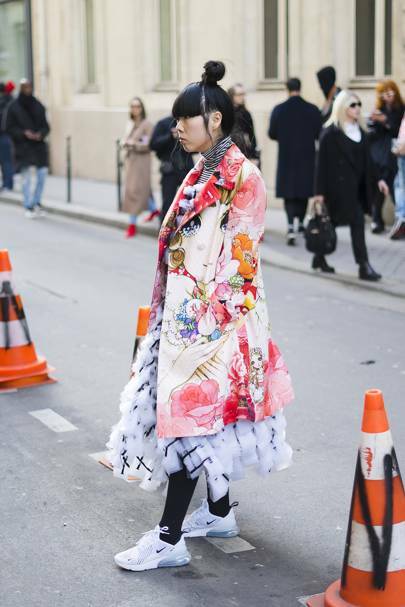 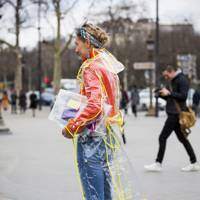 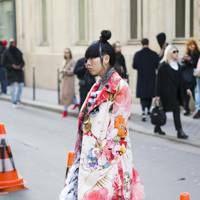 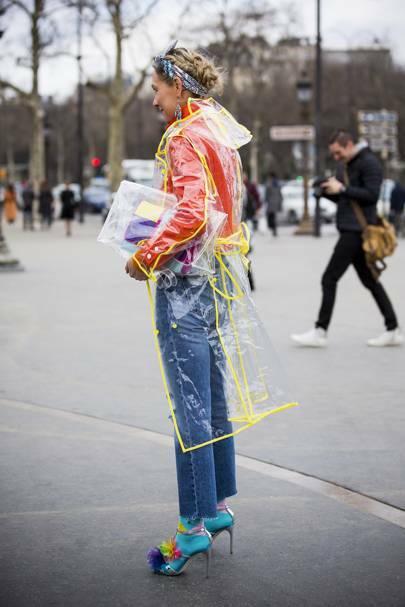 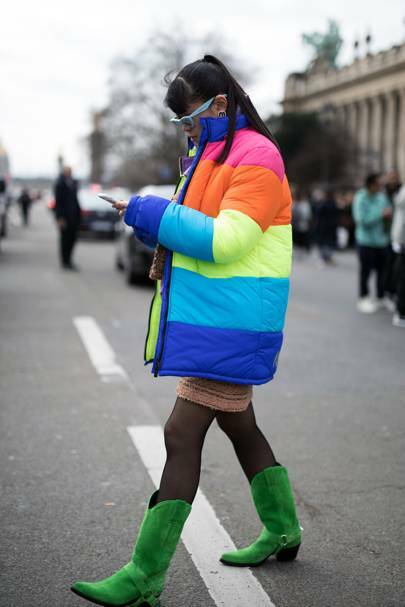 If you know anything about the street style set, you'll know that they're a ruthless bunch. 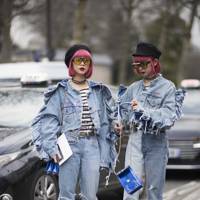 Just this week we witnessed one hardy member dart across a manic four-lane road and back no fewer than 9 times in order to get "the shot". 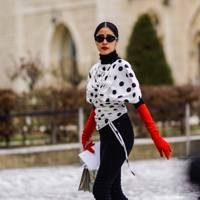 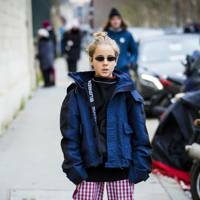 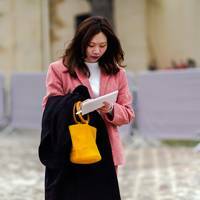 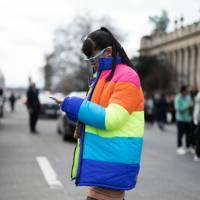 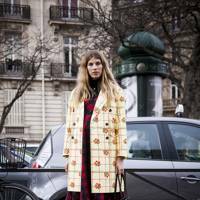 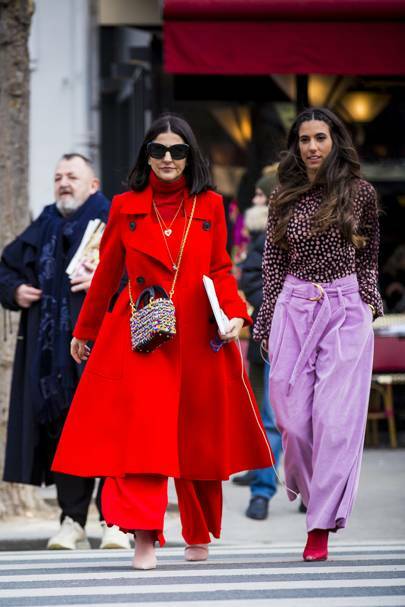 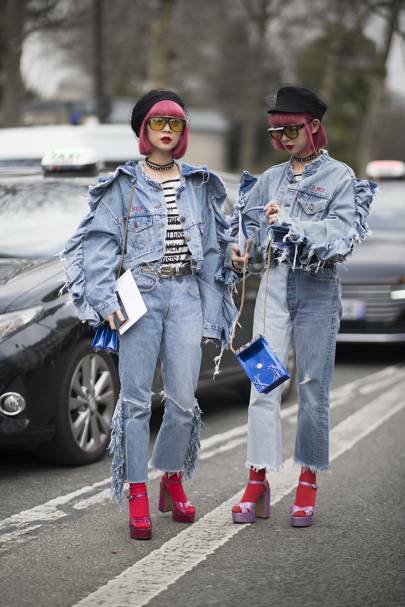 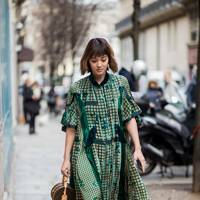 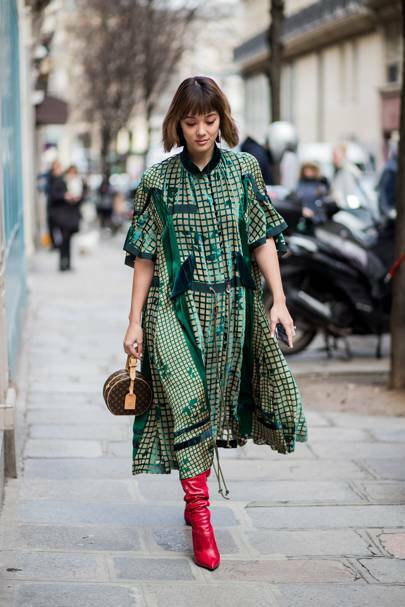 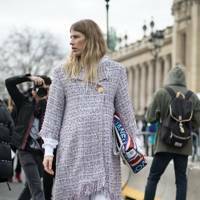 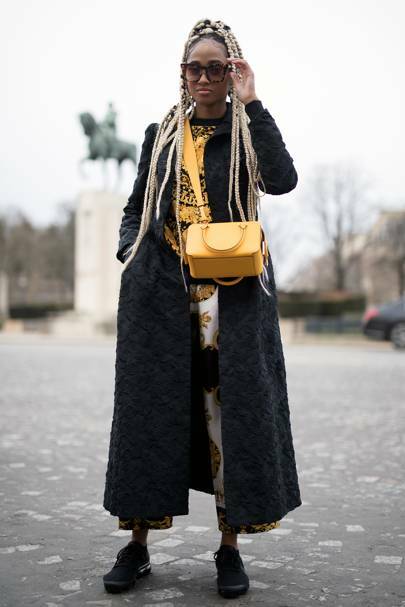 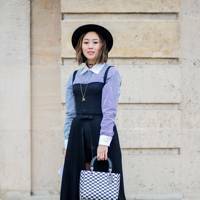 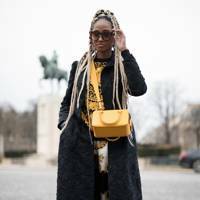 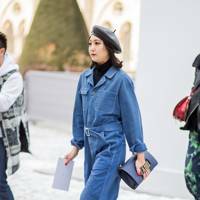 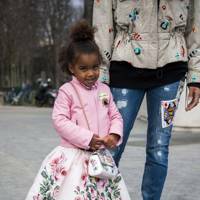 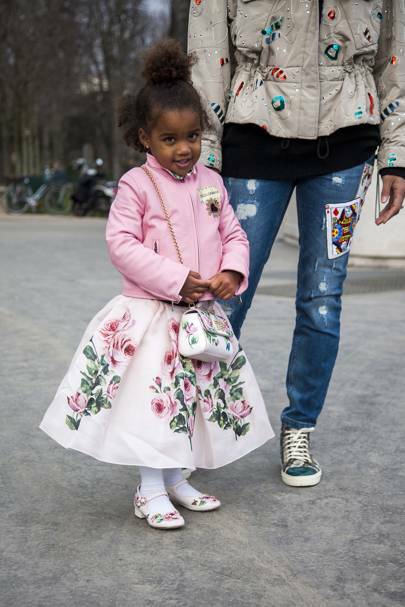 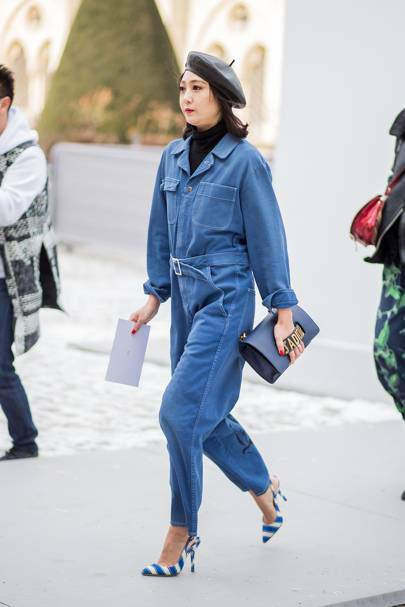 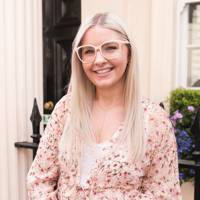 So it comes as no surprise, therefore, that when Paris Fashion Week kicked off amidst Europe's battle with this 'Beast from the East' weather situation, the chicest streets of Paris barely batted a perfectly-lined eyelid. 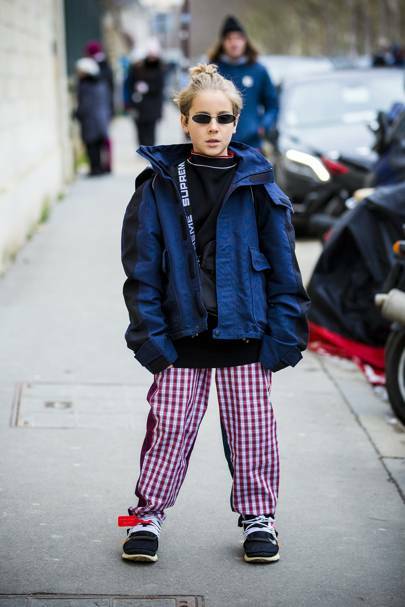 True, said streets may have been gently accessorised with some fresh snow and a -8°C breeze, but sartorially it remained the same. 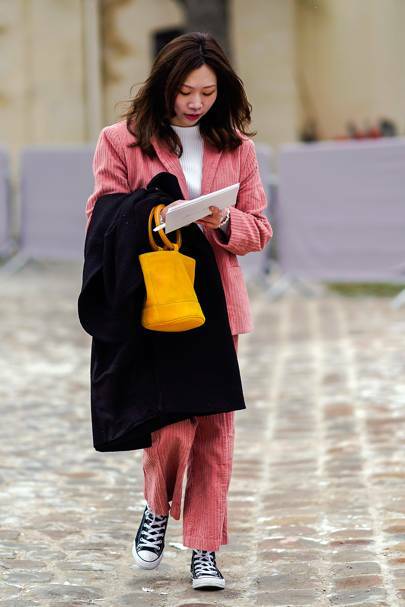 Kicking off the week with Dior, guests arrived in predictably put-together looks. 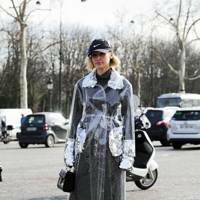 Sheer skirts were layered beneath trench coats, cropped jeans with long sock boots, and roll necks beneath - well, everything.